Description of prices and fees. Sorry we cannot accept credit cards ! Prices change due to the amount of weeks in a session. Any weeks missed will not be riembersed. These are invatation only and you will notifed of costs. 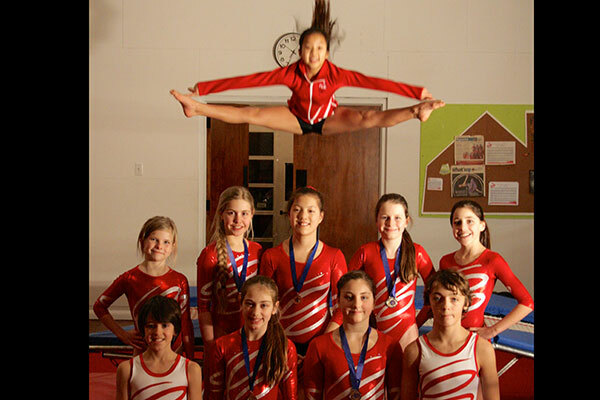 FLiP is a fully insured school and affiliated with the Fédération du Gymnastique de Québec. 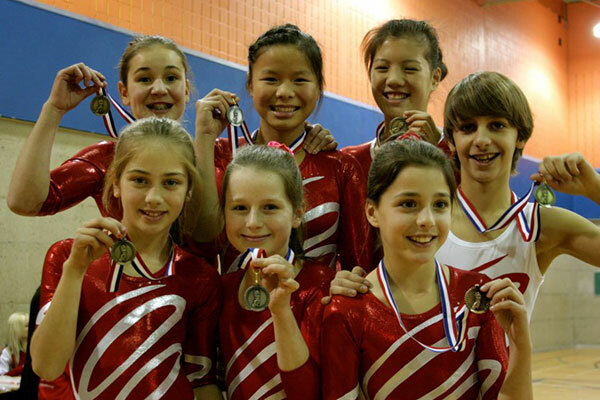 There are two extra fees per child for new members. Summer camps run 5 days a week from 9.00AM to 4.00PM. You can come to as many camps as you wish. We offer before and after child minding for a fee of $5 per half hour per child. One hour animation and one hour in the party room for cake. "Strong people don't put others down... they lift them up." Visit Flip Ecole de Cirque ~ Circus School's profile on Pinterest. Visit Flip Ecole de Cirque ~ Circus School's profile on Instagram.